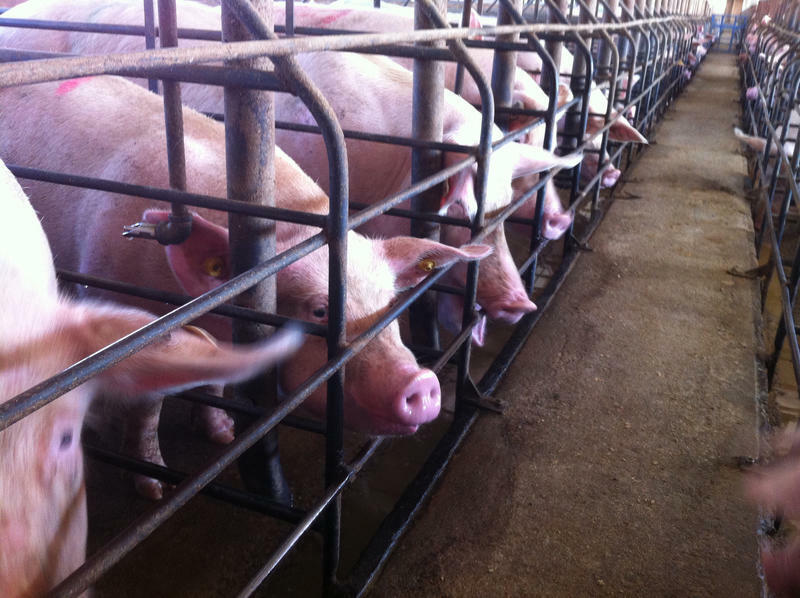 This week, animal rights and free speech organizations filed a lawsuit against the State of Iowa that challenges a state law from 2012, often referred to as Iowa’s ag-gag law or ag-whistleblower law. The law made it illegal to get a job at a livestock farm through misrepresentation in order to conduct an undercover animal cruelty investigation. 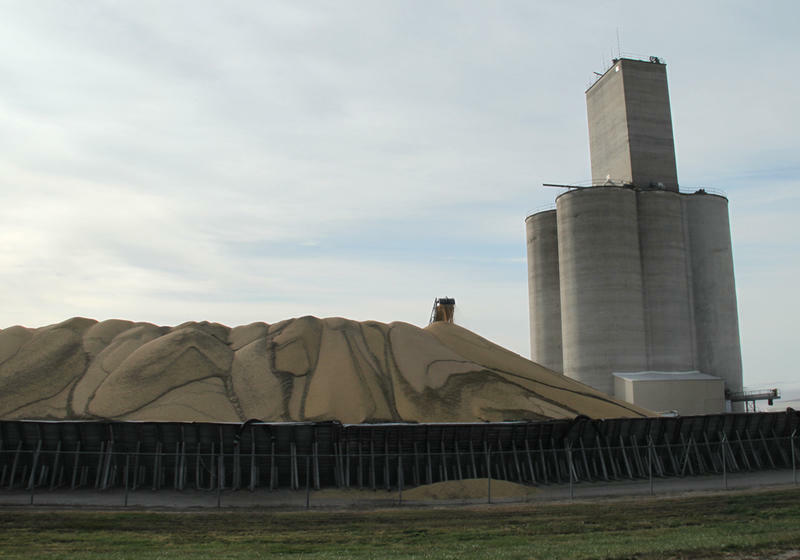 In 1960, the average yield per acre of seed corn in Iowa was 63.5 bushels per acre. 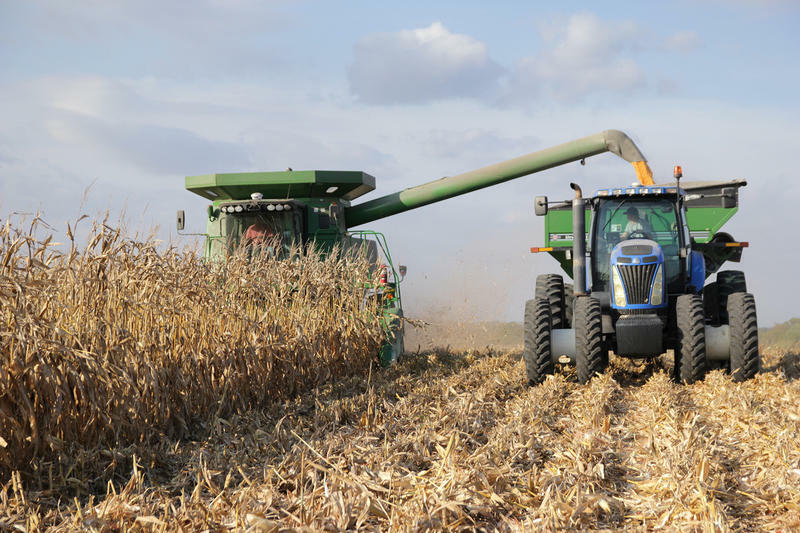 Last year, that same measure was 203 bushels per acre, because of advancements in farming technology like precision agriculture. 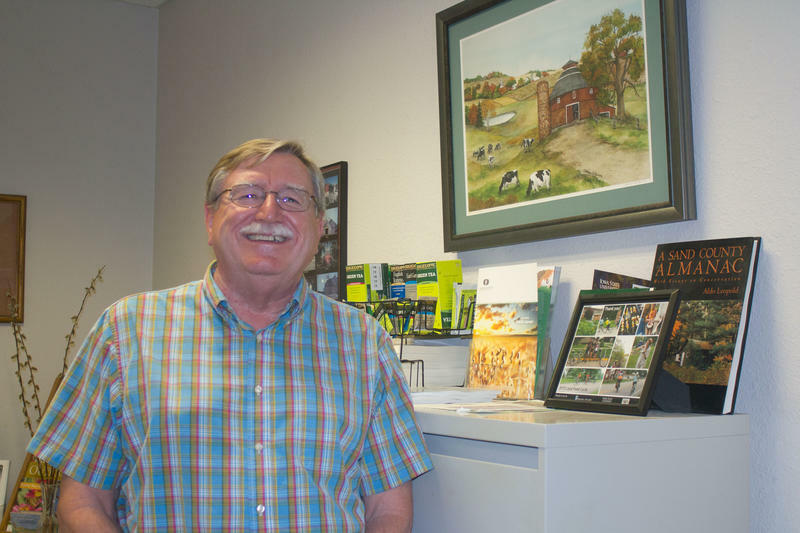 Precision agriculture includes auto-steering, yield monitoring, precision planting, and "allows a farmer to really have a window into his machine and see what's going on," said Pete Youngblut, owner of Youngblut Ag, an independent precision agriculture product dealer in Dysart. 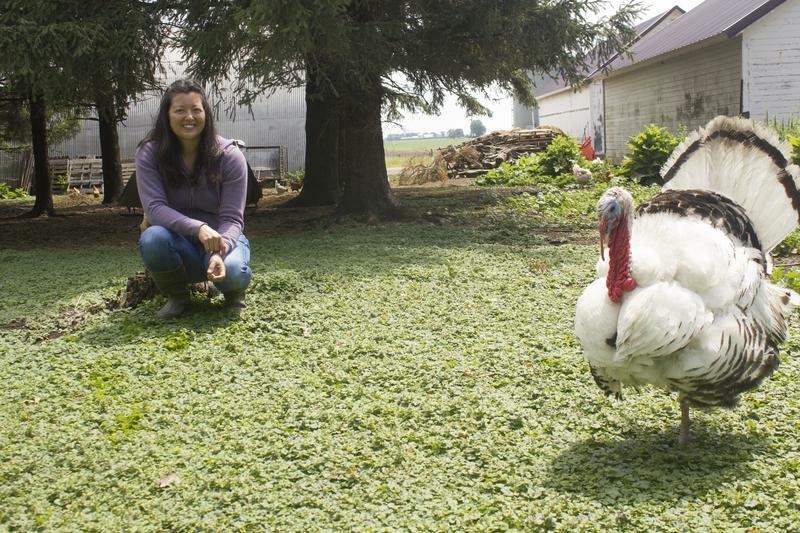 In 2017, women own more than half of the land in Iowa, and more women are farming that land. 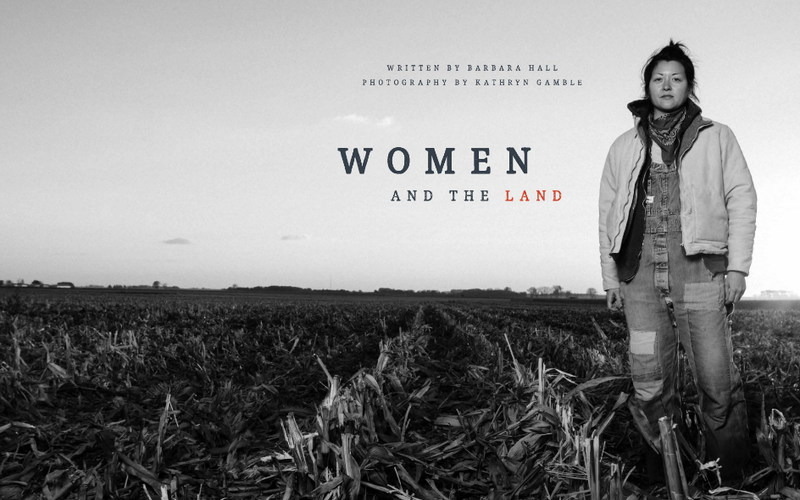 The new book Women and the Land, written by Barbara Hall and photographed by Kathryn Gamble, details the historical relationship between the women and the land of Iowa. 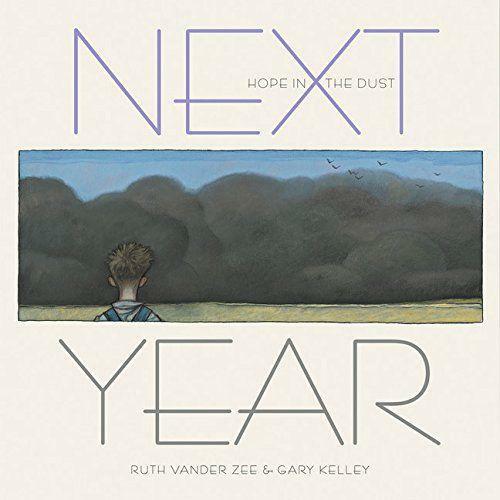 Hall discusses the inspiration for the book, which serendipitously comes from an Iowa Public Radio broadcast she heard in 2014. 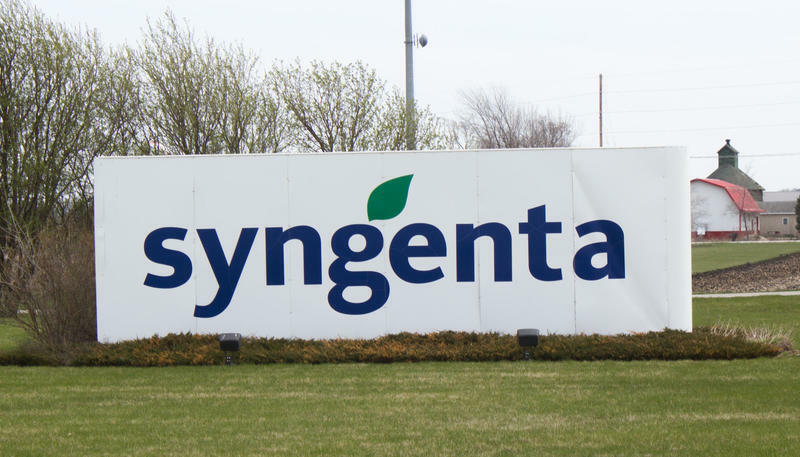 Lawsuits brought by farmers against one of the world’s leading seed companies will end in settlements. 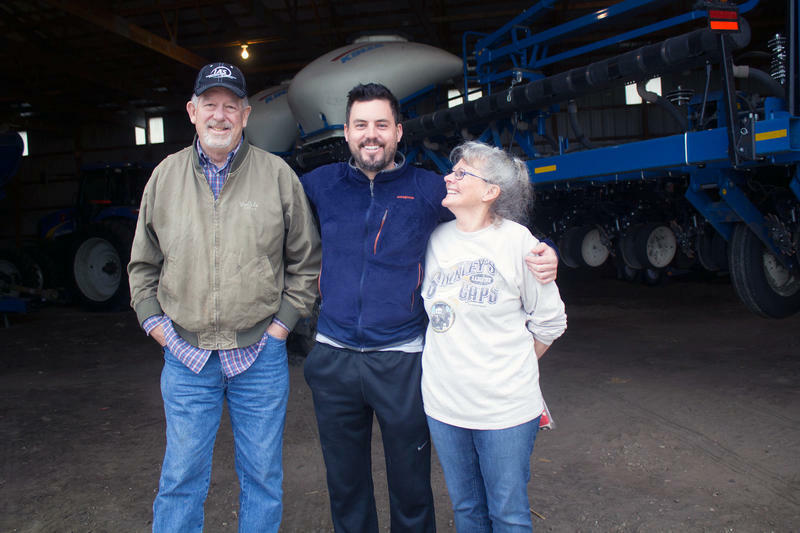 When Congress gets back to work after the Labor Day holiday, re-upping the farm bill is one many hope can be done in a bipartisan manner. 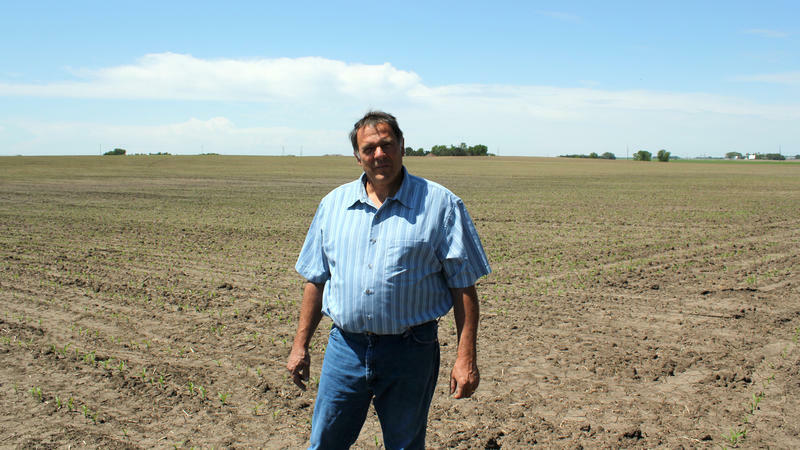 The current law, which funds a wide range of programs including food stamps, farmers subsidies, rural development and agricultural research, expires in 2018. 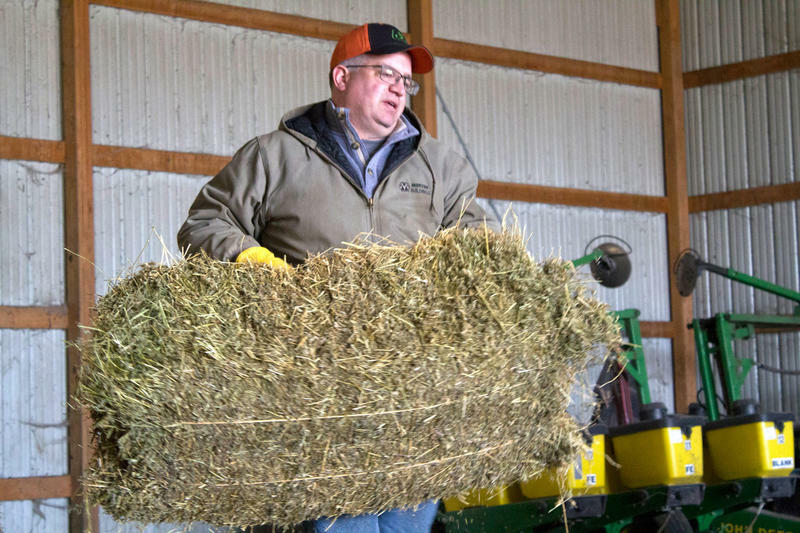 Traditionally, the farm bill has skirted the worst of partisan politics, but vacancies at the top of the Agriculture Department mean fewer leaders working on it this time around. 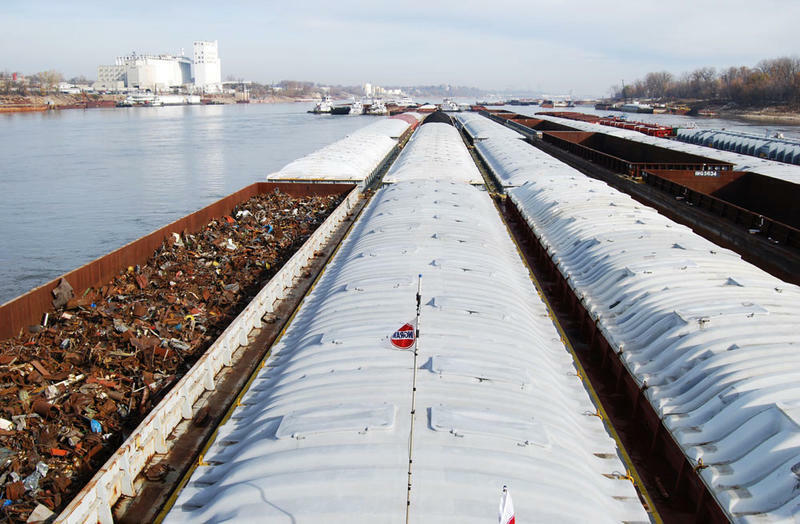 Iowa’s efforts to improve water quality could get a boost in the next legislative session. 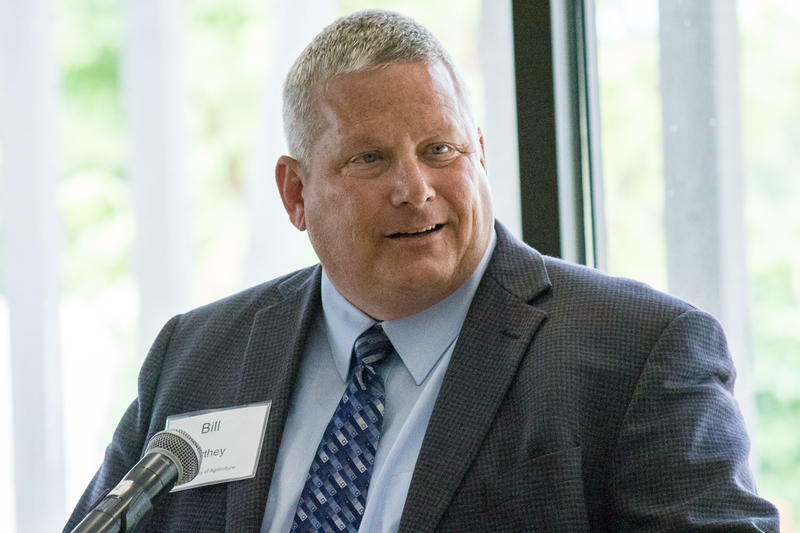 At a meeting Monday in Des Moines to highlight partnerships among farmers, environmental groups, and state and federal agencies, Agriculture Secretary Bill Northey says lawmakers would likely send more money to conservation efforts in the coming years. Chemical runoff from Midwest farm fields is contributing to the largest so-called dead zone on record in the Gulf of Mexico. Scientists have mapped the size of the oxygen-deprived region in the Gulf since 1985. 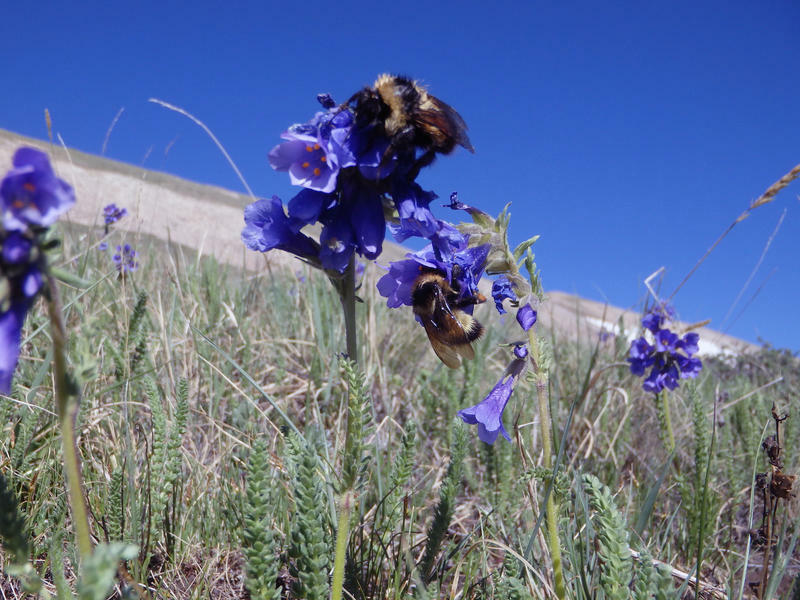 This year’s is estimated at more than 8,700 square miles, which is about the size of New Jersey. 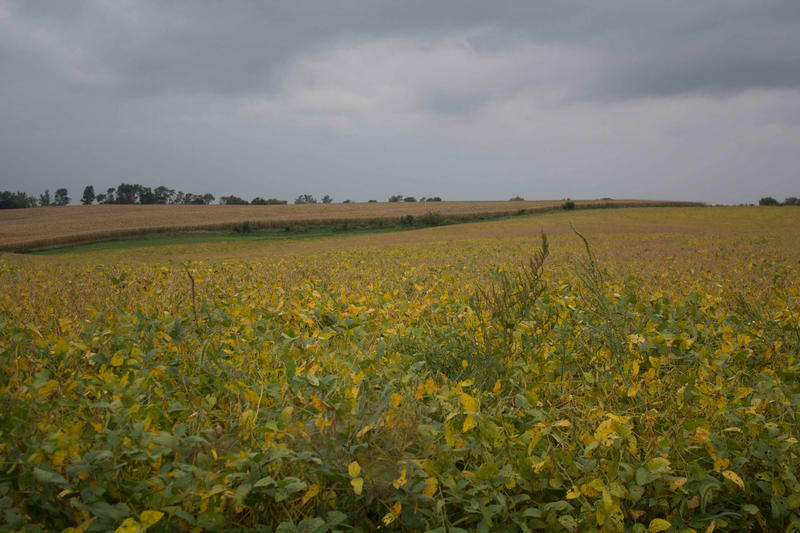 This summer's hot weather could bring down soybean yields for some farmers. 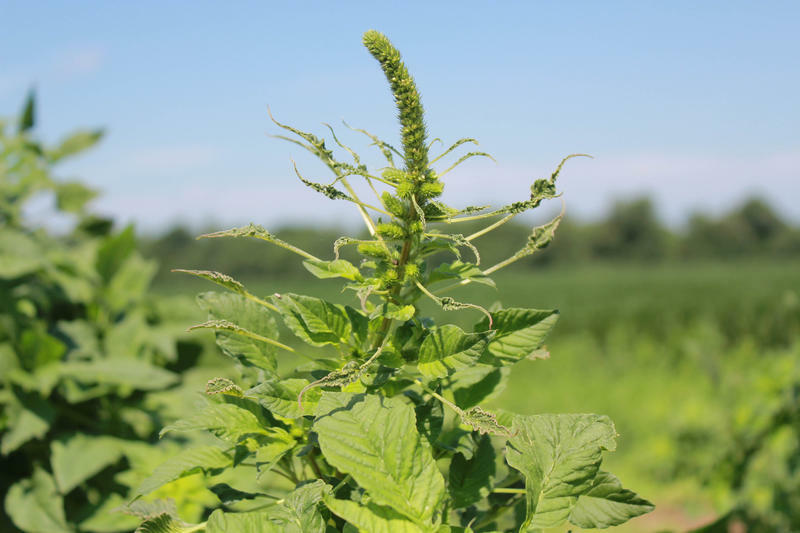 Iowa State University extension is alerting farmers that hot, dry conditions are what the disease charcoal rot waits for. Daren Mueller, an ISU extension plant pathologist, says once it attacks, there's little a farmer can do. 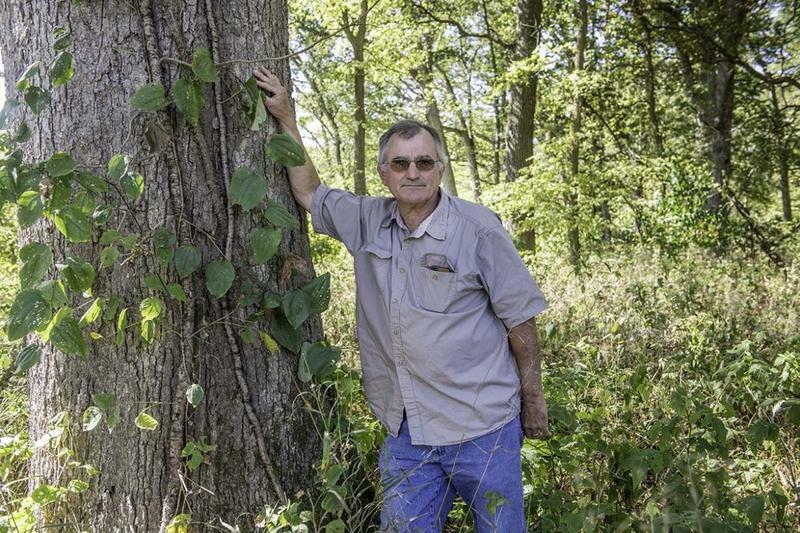 "At this point it's more of trying to scout and figure out what fields would have that pathogen in it to make decisions in future years," he says, "the next time you planted soybeans." 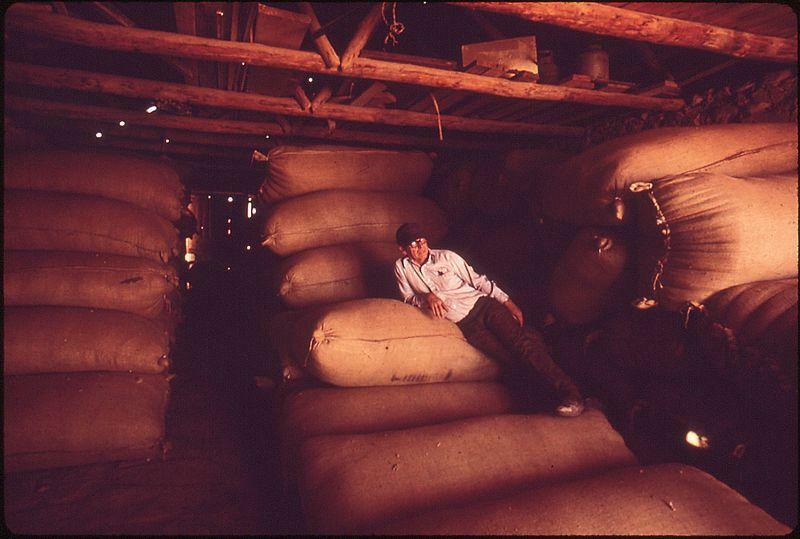 Feed sacks have played an important role in American history. Other than holding flour, seeds, and animal feed corn, feed sacks were often fashioned into clothing by women from before the Great Depression, all the way up to the 1960s. 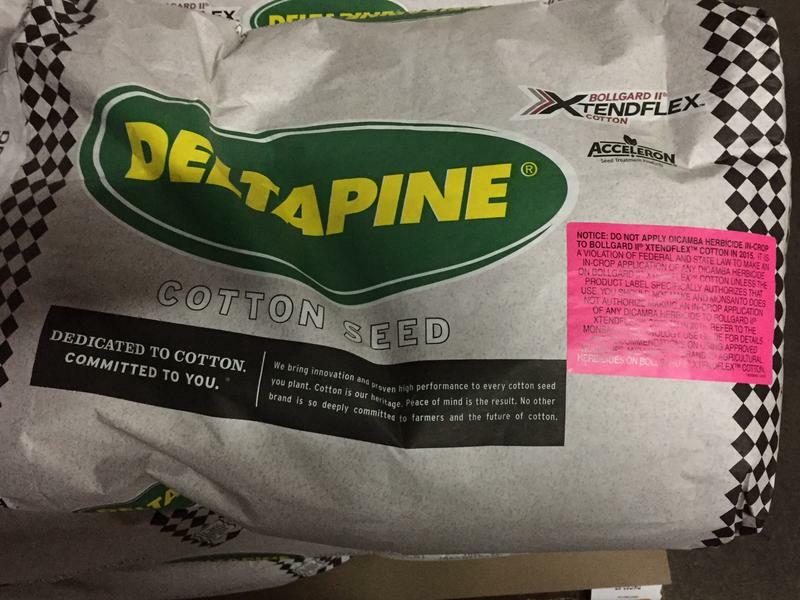 The use of feed sacks as clothing had a direct impact on the way that companies marketed their products. "One of the first things that happened was that they did figure out a way to make wash-out inks," says Linzee Kull McCray, Iowa City writer and author of "Feed Sacks; the Colorful History of a Frugal Fabric." 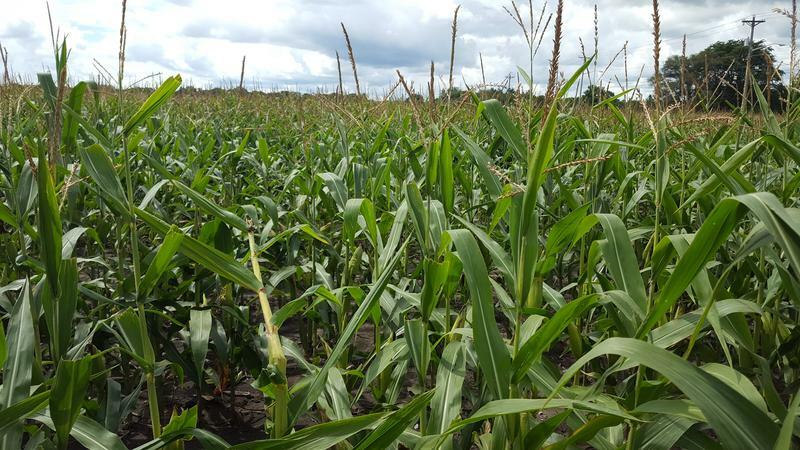 Belt-tightening has been the trend for row-crop farmers in the Midwest for the past several years as corn and soybean prices remain low. 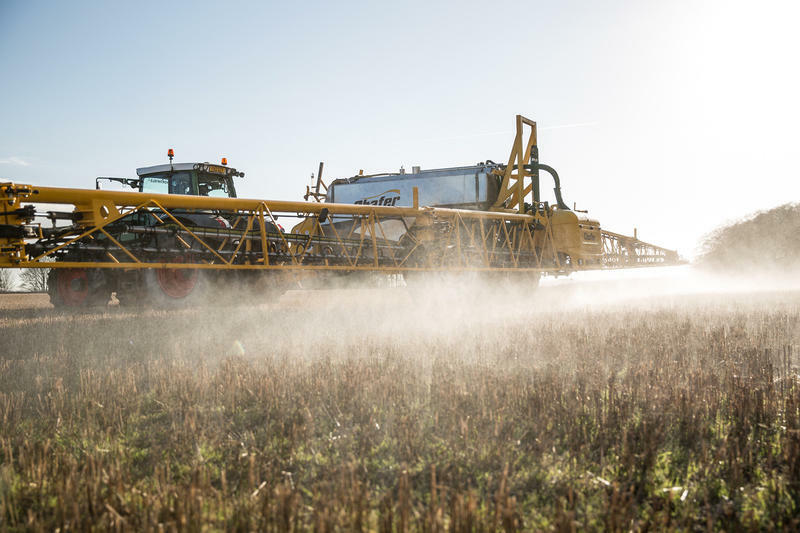 Reducing application of expensive herbicides may be tempting to save money, but that’s a strategy that could result in severe economic consequences down the road. 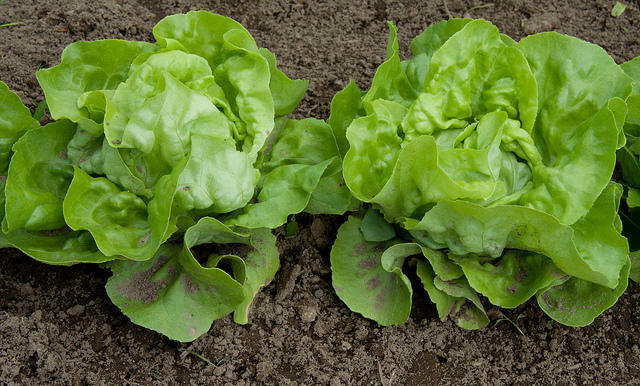 If a farmer grows lettuce and a local school district wants to use it in the cafeteria, who chops it? It proves to be a more challenging question to answer than it might seem. 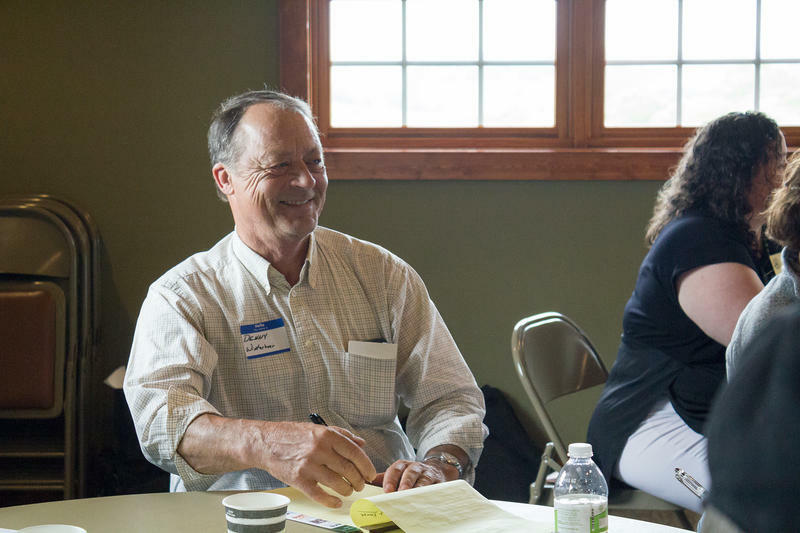 On this edition of Talk of Iowa, host Charity Nebbe explores the middle structure of the local food system by talking with Brandi Janssen about her new book, Making Local Food Work: The Challenges and Opportunities of Today's Small Farmers. 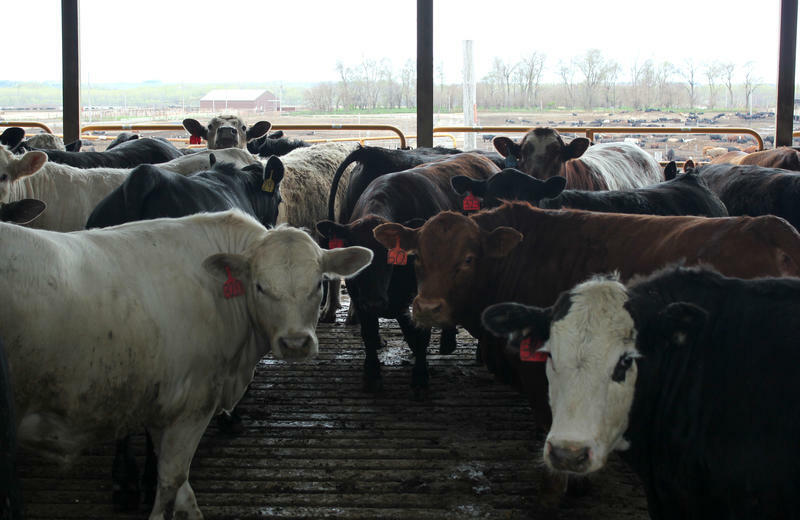 Competition and consolidation in the meat industry may drive a wedge between President Donald Trump and one of Iowa's U.S. senators. 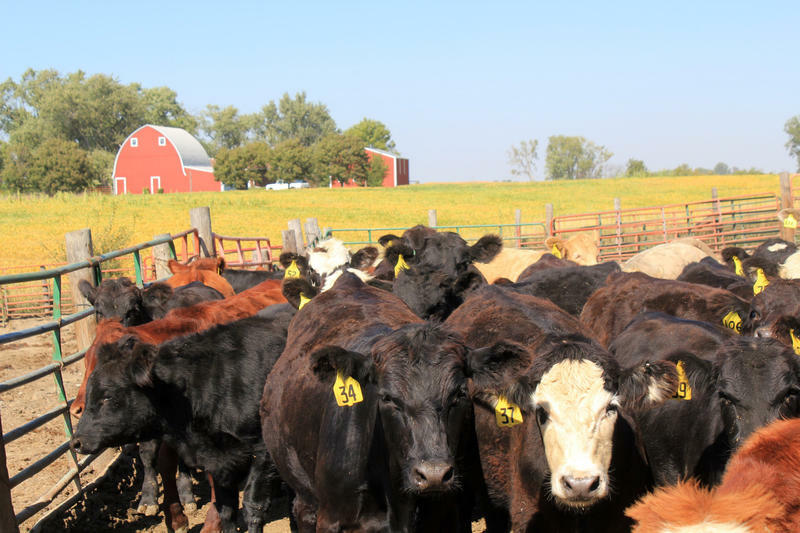 Republican Chuck Grassley says he's introducing a bill to prevent meat packing companies from owning livestock, which he hopes will protect family farms by preserving their ability to compete in the open market. 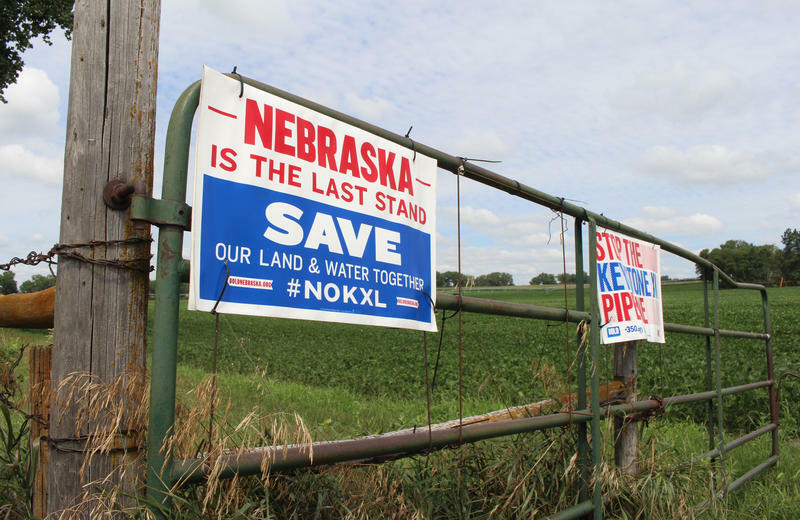 But the proposal contrasts with the president's efforts to reduce business regulations. Grassley says if the president opposes his bill, that's okay with him.